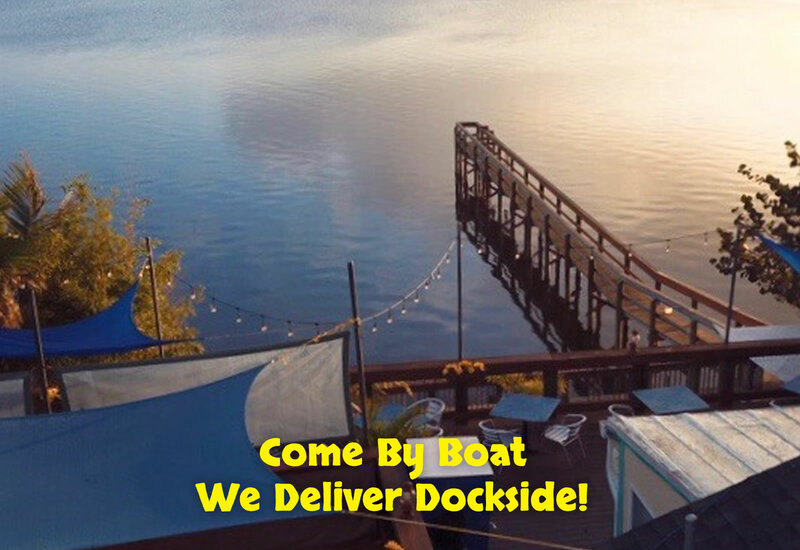 Bonefish Willy's Riverfront Grille in Melbourne, FL! 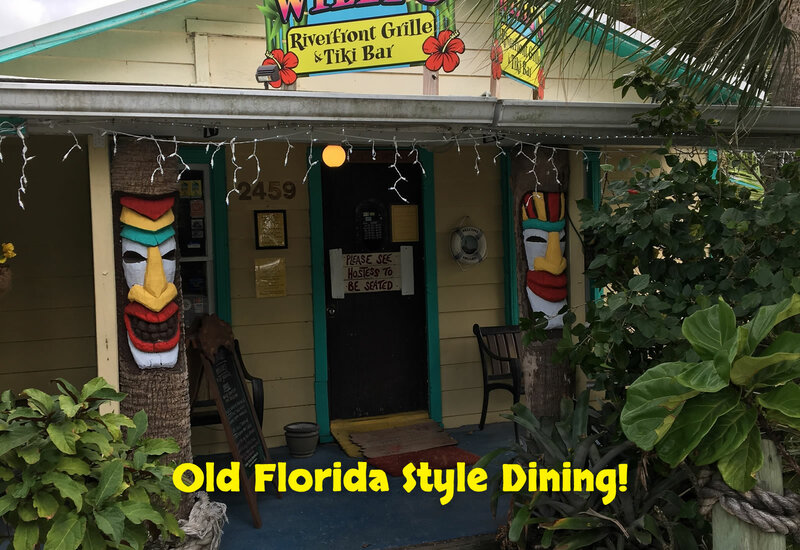 Historic Bonefish Willy Riverfront Grille , family owned and operated since 1999, is known as Brevard's Best Riverfront Grille. Get away to the islands! Set among tall palm trees, this historical site in Melbourne is at one of the highest points on the Indian River. 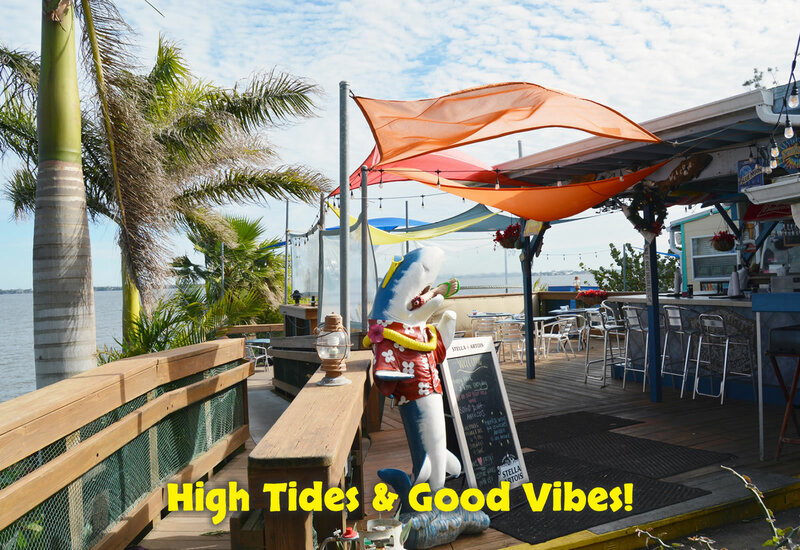 Enjoy Bonefish Willy's spectacular views and warm atmosphere on our open deck. 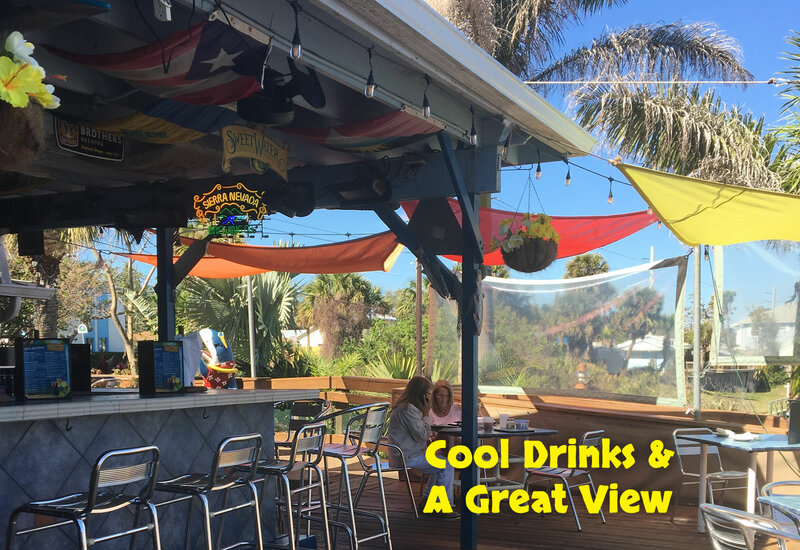 Dine inside with old Florida-style surroundings or outside on the deck and let the tropical breeze and island-style music take you away. Live music on Friday and Saturday nights 6 to 9 pm and Sunday afternoon from 4 to 7 pm. We've got you covered with sun shades or deck heaters for those cool evenings. 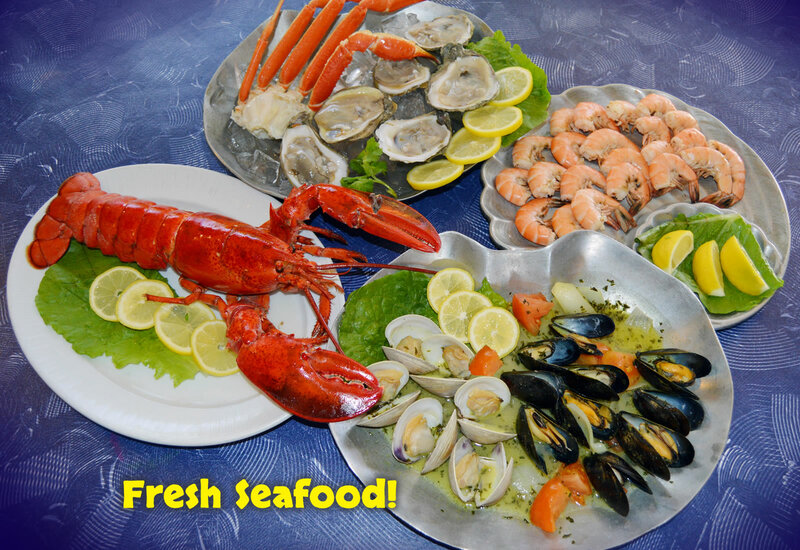 Enjoy delicious, fresh seafood, shellfish, chicken, and steak or try one of the daily fresh fish Chef Selections. 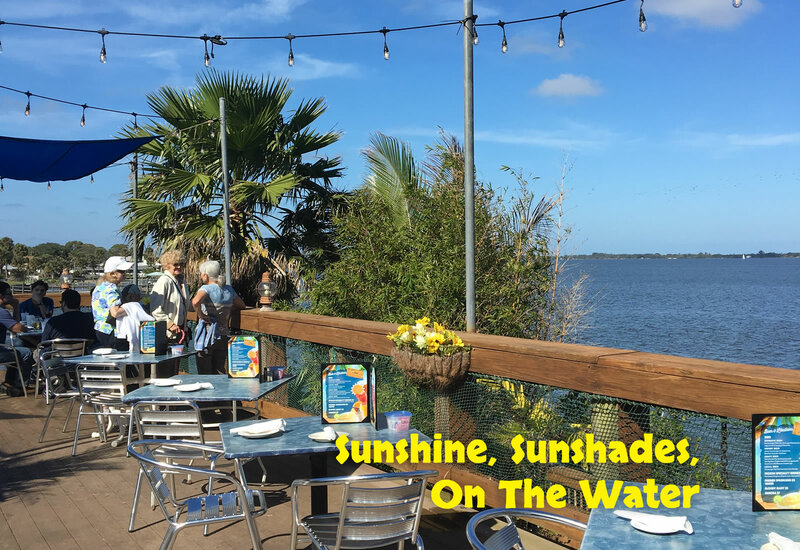 Bonefish Willy's is located 1 mile north of the Eau Gallie Causeway (518) on Pineapple Ave. or Mile Marker 101 on the Indian River. We have something for everybody! 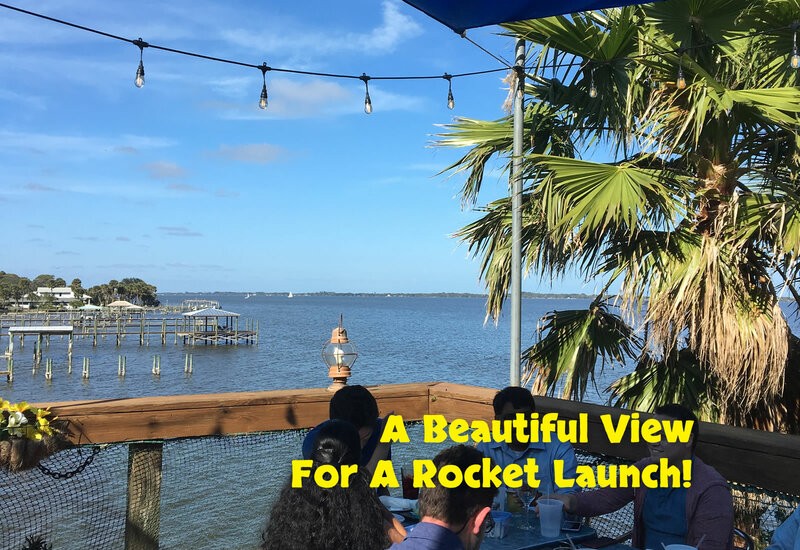 © 2019, Bonefish Willy's Riverfront Grille. All Rights Reserved. Terms & Privacy. Website by Blue Tangerine.